Thanks for visiting our site. We're glad you stopped by. You can find some (most likely very out-dated) information on Dave, Carl, and Dan, by clicking on their names above. You can also click on Curtis, but he mostly contents himself with updates to the Articles and Cat sections (to your left). We haven't had many parties lately, but it never hurts to check. If you think you've seen a page here before but can't find it, try clicking on the Old Friends link. We paid our five bucks. 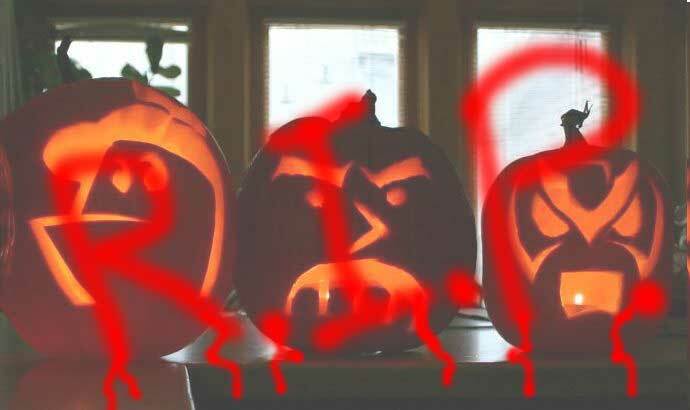 Special thanks to Homestar and Strong Bad who inspired us to form the homestarmy. Check out their site sometime. 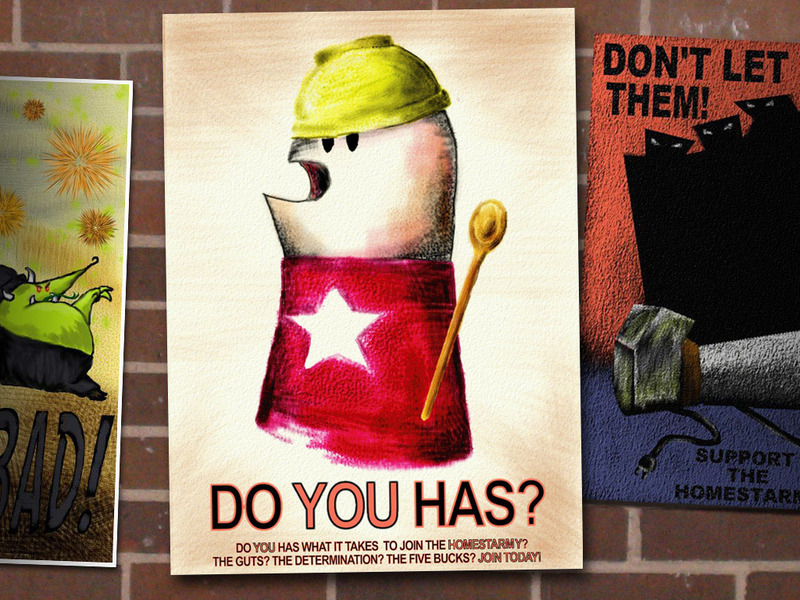 Take a look at the official homestarmy recruiting poster. Please email questions, complaints, comments, and phone numbers to the homestarmy crew. This page best viewed using the superior and safer Mozilla Firefox browser.